Save when you bundle auto and home insurance with Travelers. 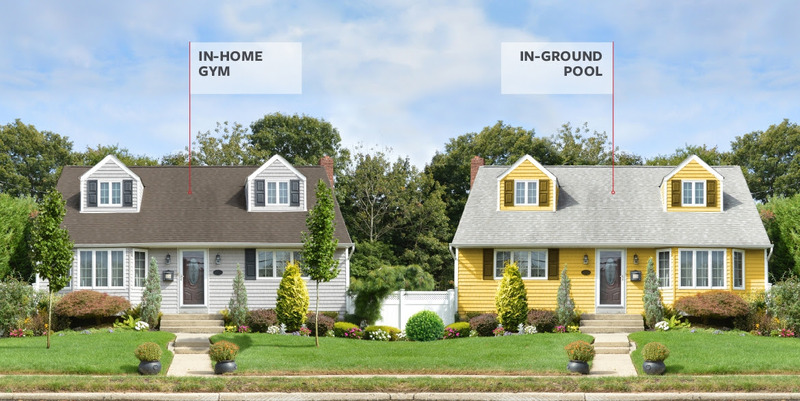 You don’t have to look past your own backyard to find great homeowners insurance. Since you’re already a Travelers auto insurance customer, you know the value of trusted protection and exceptional claims service that’s there when you need it. But did you know you could get a multi-policy discount when you insure both your auto and home with Travelers? Let’s take a moment to review your current homeowners insurance and see if bundling can save you money too.